As a clear leader for both LED and OLED technology, Sony has been involved in research, development, and production for years, and can claim many firsts with these technologies. Both technologies offer outstanding realism, slim designs, and sharp images, thanks to Sony 4K HDR Processor X1™ Extreme. This newly developed processor has 40% more real-time image processing; it takes everything you watch and upscales it to near 4K HDR quality. The major difference between the two comes with their backlight requirement. LED displays to offer better-reduced energy consumption, with outstanding contrast and a great color range. Meanwhile, OLED TVs provide much wider viewing angles than LED. On the other hand, LED TVs to use LCD display technology and LED backlight to irradiate the screen so the picture looks vivid even with the lights on. Whether you are going for that game night or streaming the latest match on TV, Sony has got you covered. 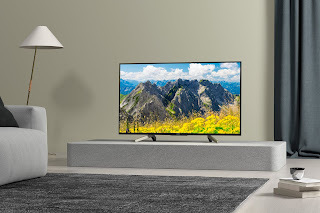 The Sony 4K Ultra HD TV models deliver the goods with their wide range of selection of OLED and LED TVs where one can choose from depending on your preference. 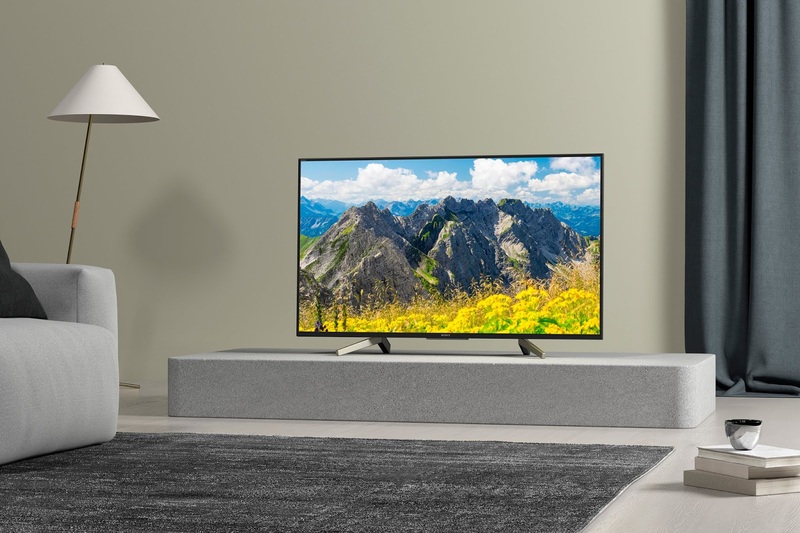 Sony’s 2018 TV line-up comes with different designs that bring cutting edge technology from picture, sound, design, and beyond into your home. As Sony continues to partner with Google Assist all of the 4K models will be based on the ‘Android TV’ platform. These stunning TVs whether OLED or LED, bring a new meaning in streaming your favorite movies, series, documentaries, and sports.